Welcoming members of the Irish Society of Chartered Physiotherapists to Physioplus! We are delighted to announce our new partnership with the Irish Society of Chartered Physiotherapists (ISCP) that gives all members of the ISCP free access to Physioplus. If you are a member of any of the ISCP you now have full free access to all the online courses and professional development resources at Physioplus. All you need to do is login to the member area on the ISCP website and then click on the link to Physioplus. This will take you straight through to your personal account. 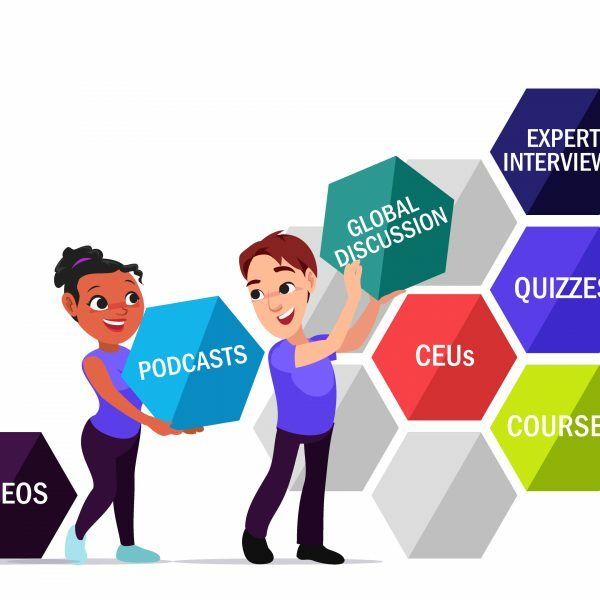 You will have access to all the learning resources including books, journal articles, online courses, quizzes, evidence updates, technique videos and more. You can earn points and badges for your learning, and talk to colleagues all over the world in our international forum. All of this is recorded a personal learning dashboard which can be exported at anytime to a professional development portfolio. If you think you have free access but are not sure how to get it or if your member organisation would like to join the party please email us for more information. We are looking forward to learning with and from you all!